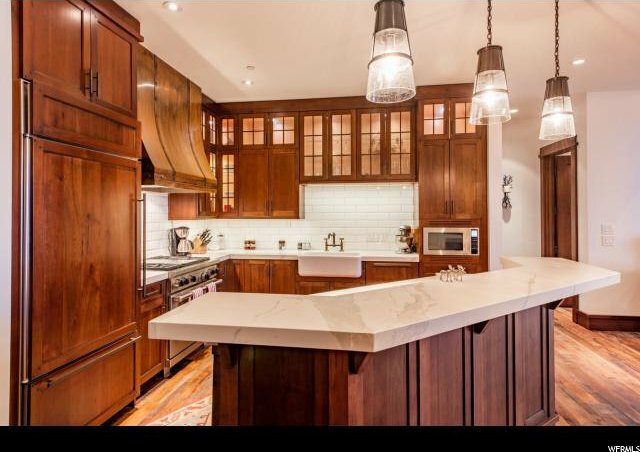 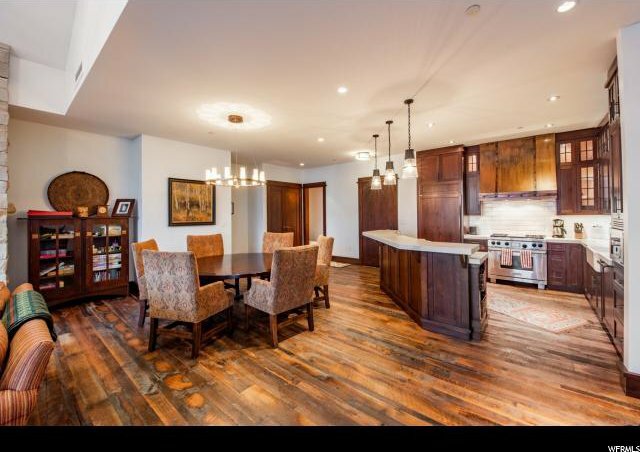 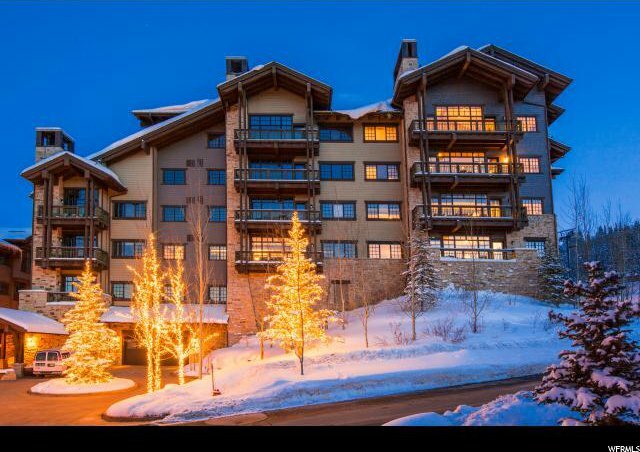 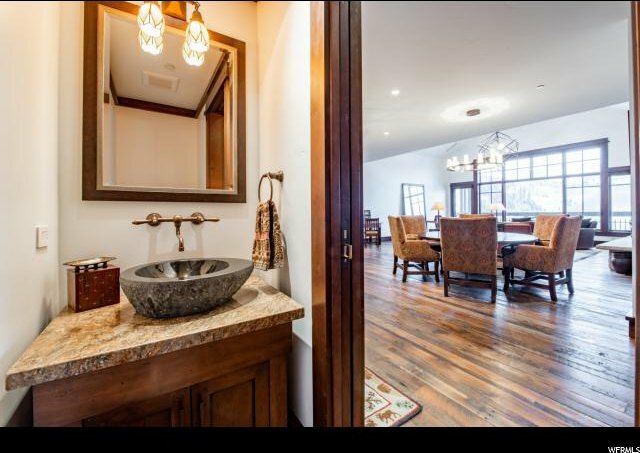 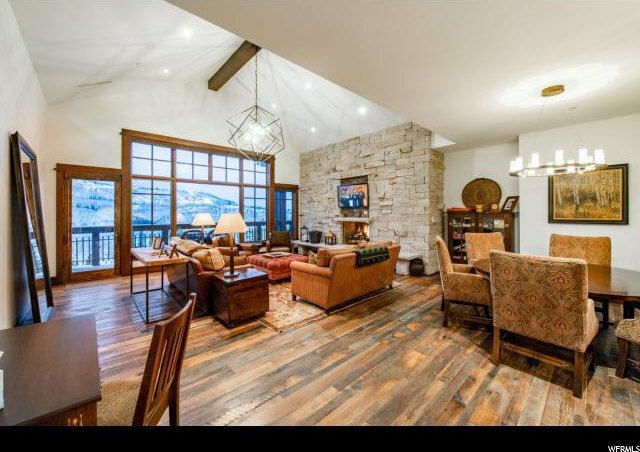 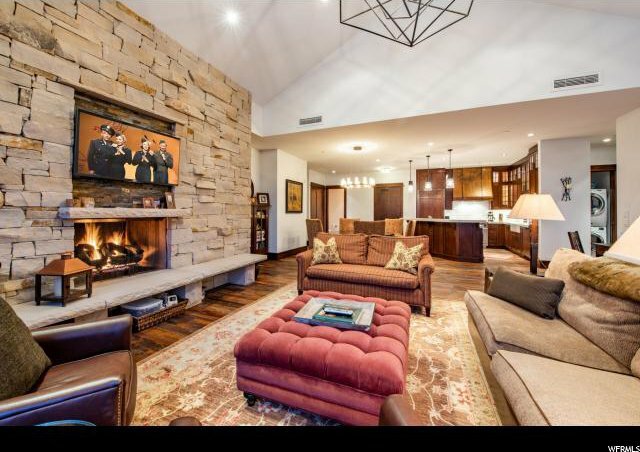 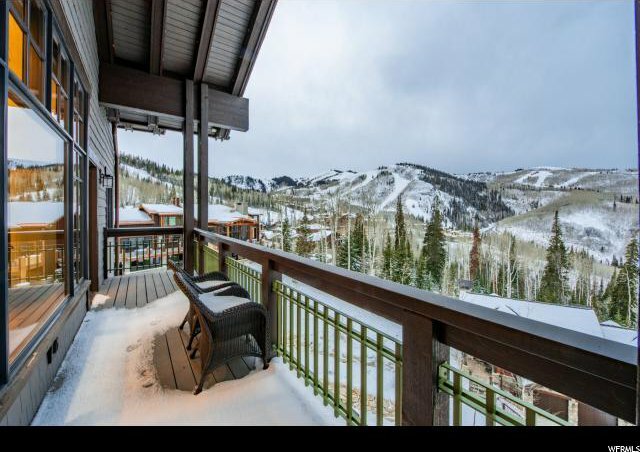 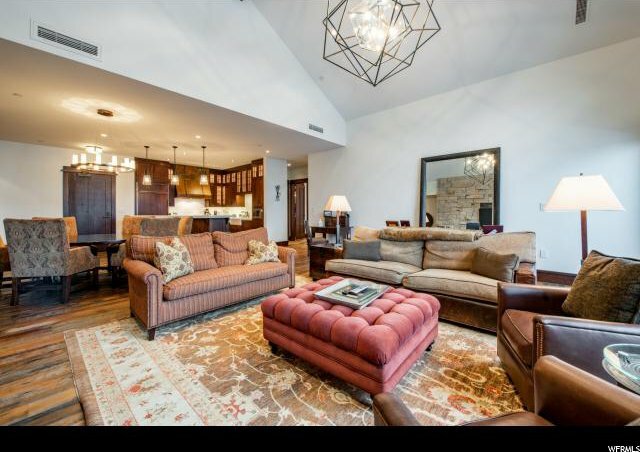 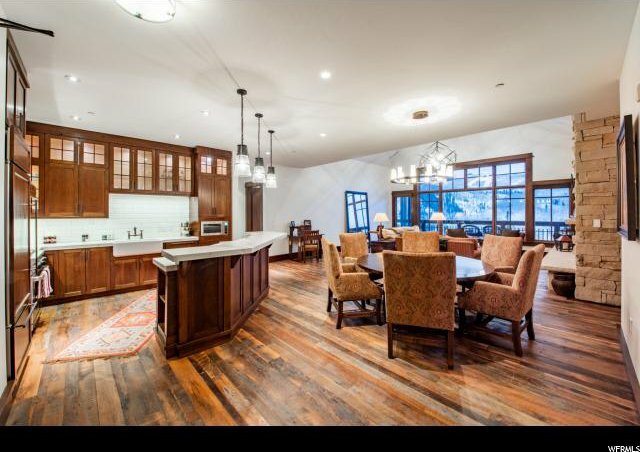 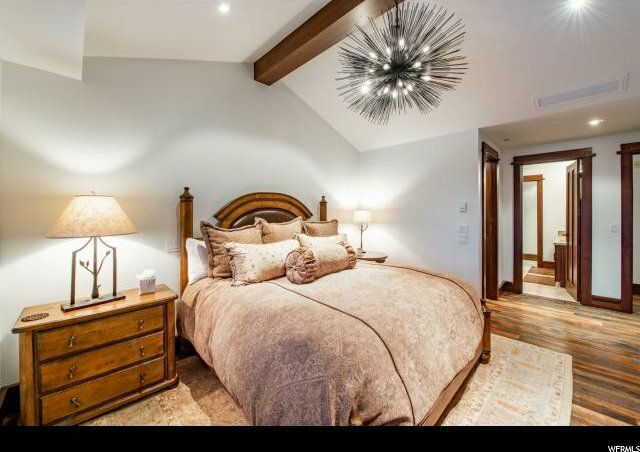 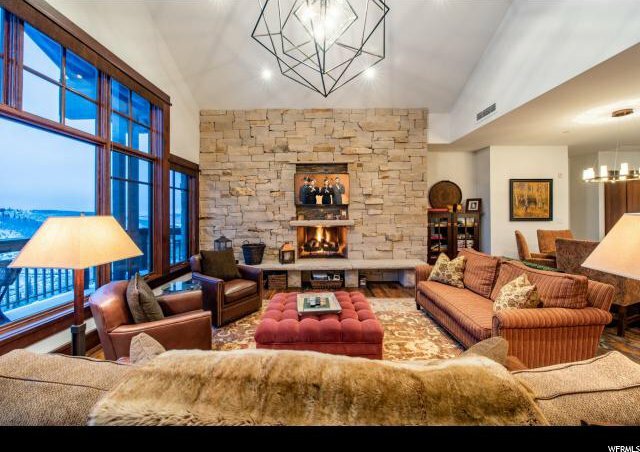 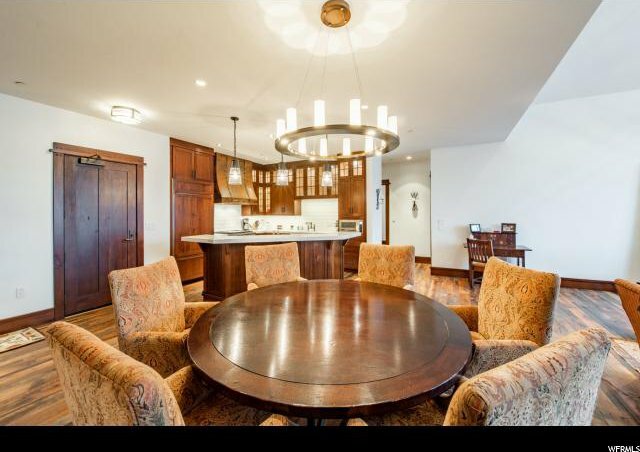 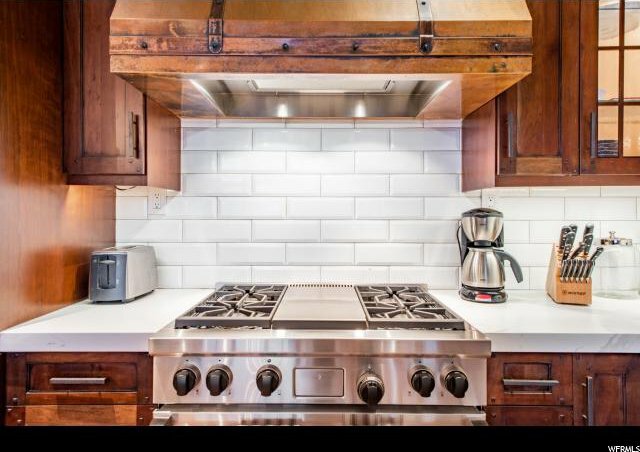 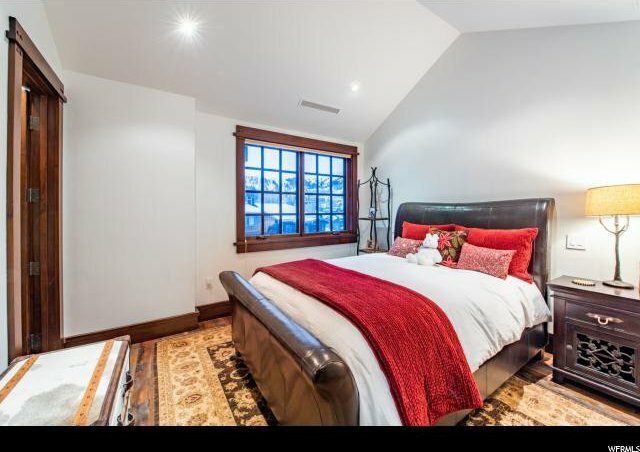 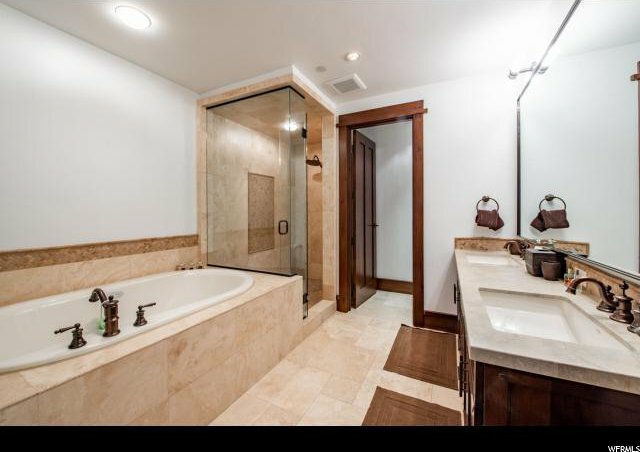 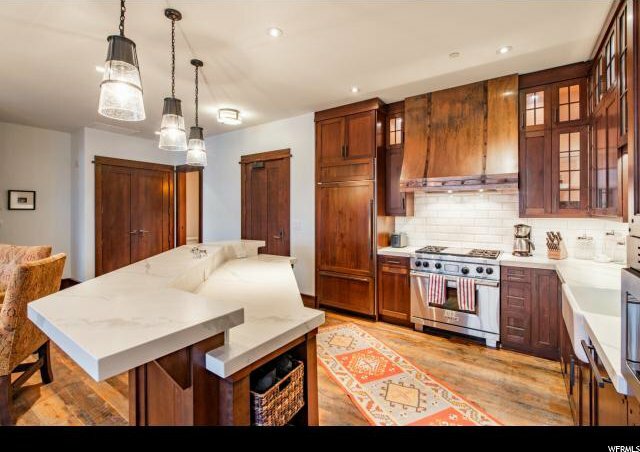 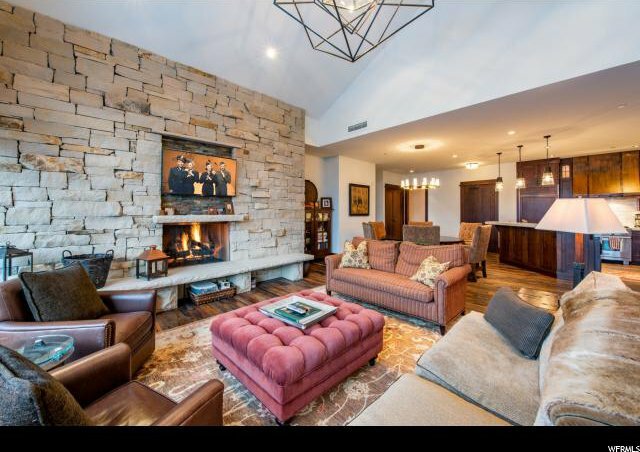 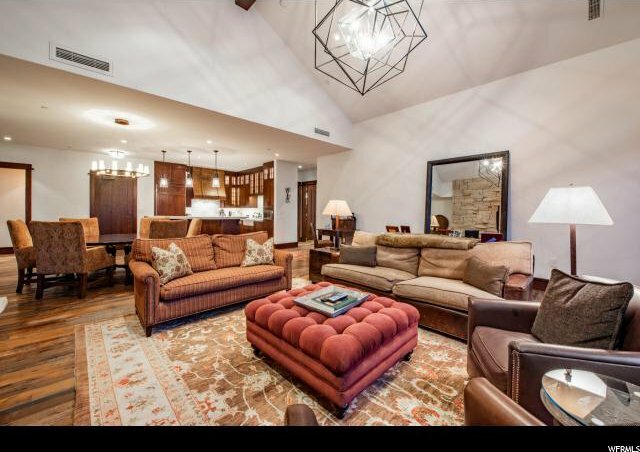 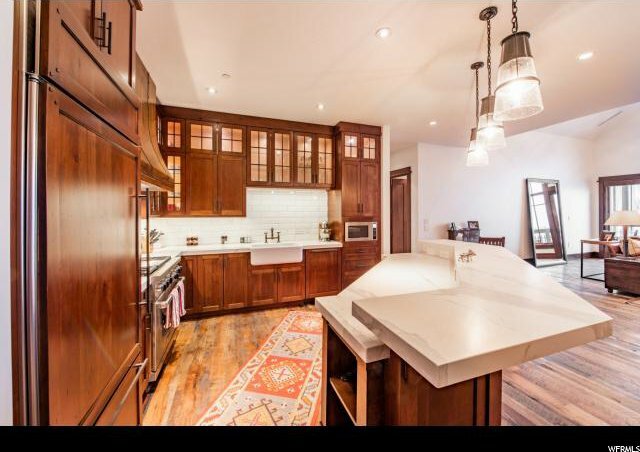 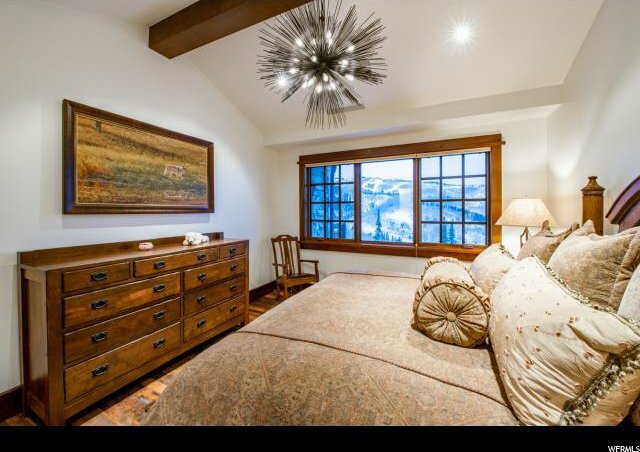 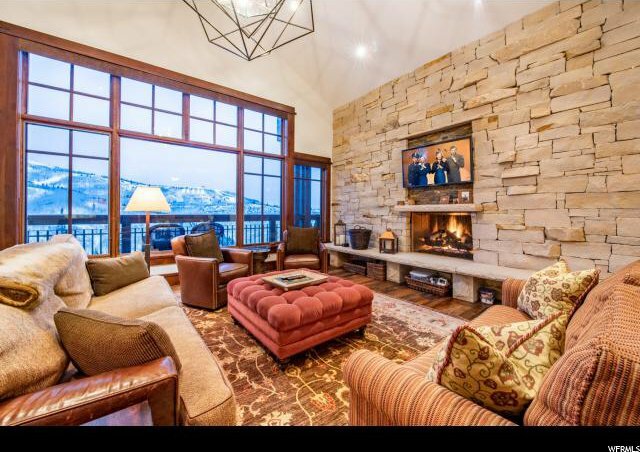 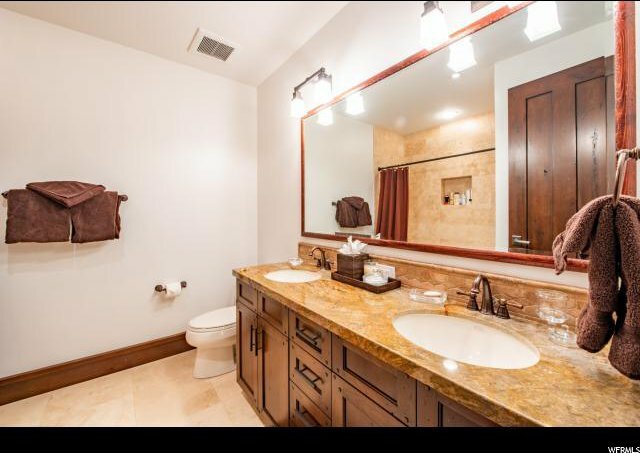 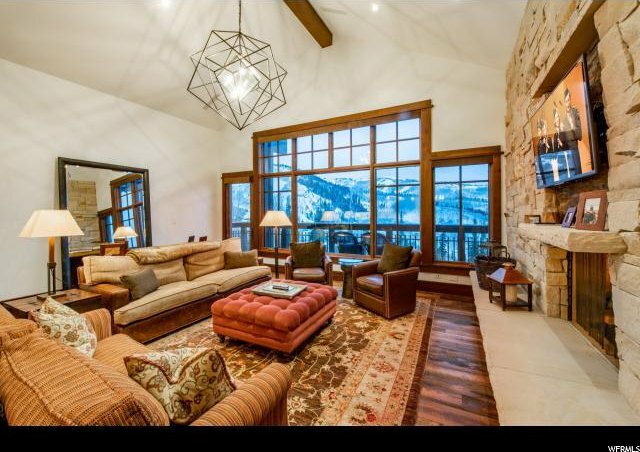 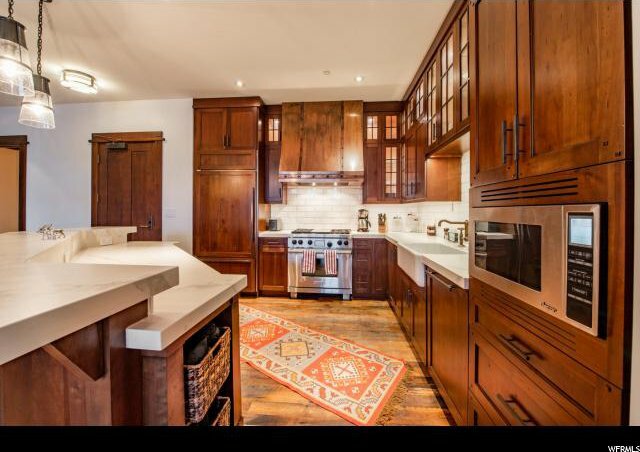 This exceptional condo offers one of the best locations in Empire Pass with exceptional views of Lady Morgan, Daly Bowl, Deer Valley Ski Resort, and beyond to the Wasatch Mountains. 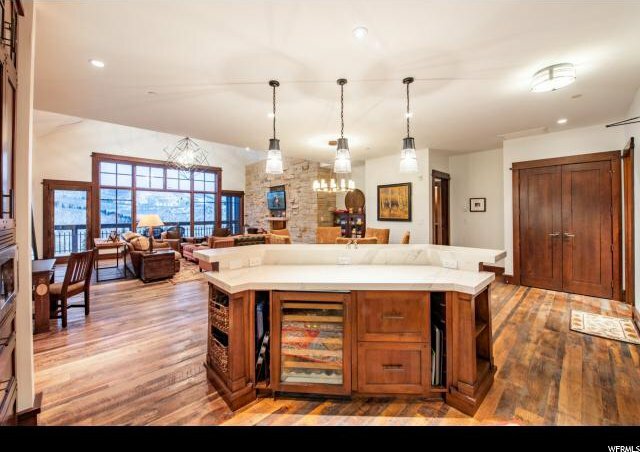 The residence features tons of light, vaulted ceilings, an open and inviting floor plan, a gourmet kitchen with new Marble countertops and back splash, reclaimed hardwood flooring, hand crafted woodwork, and among many other features, an incredible floor to ceiling rock fireplace, new paint throughout and new light fixtures. 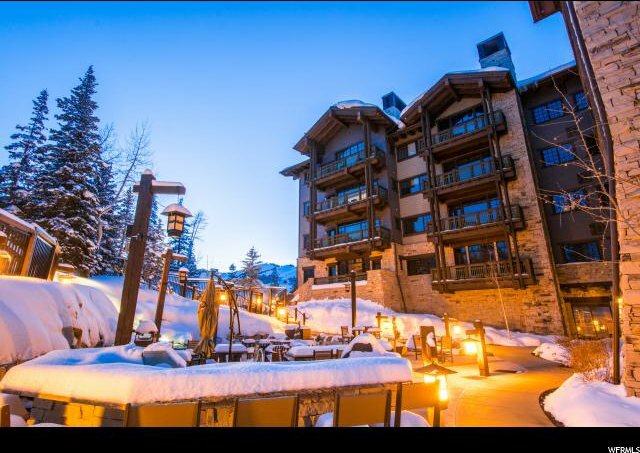 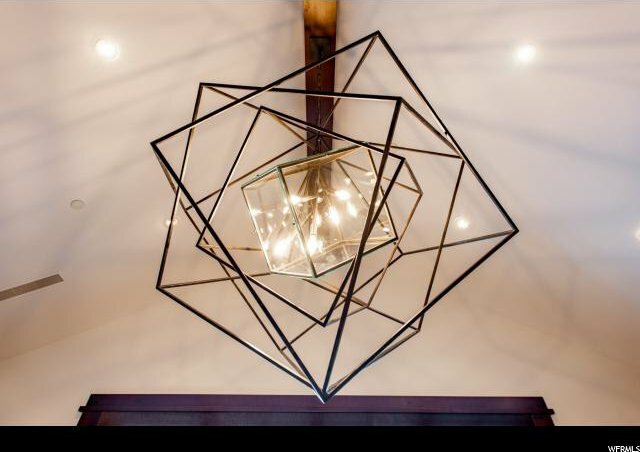 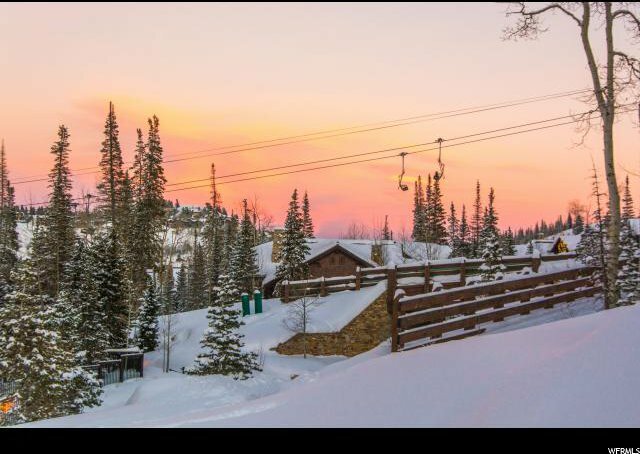 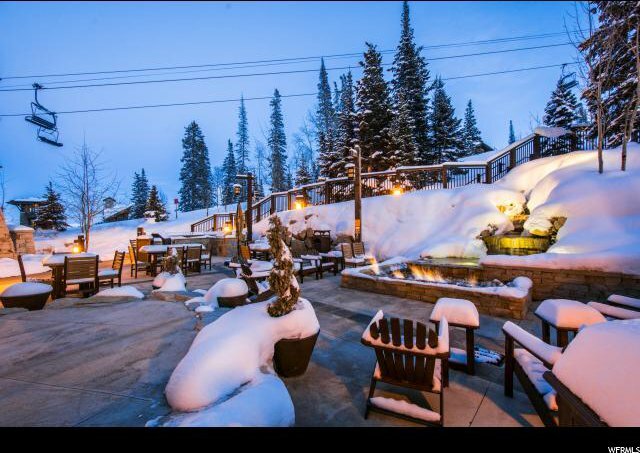 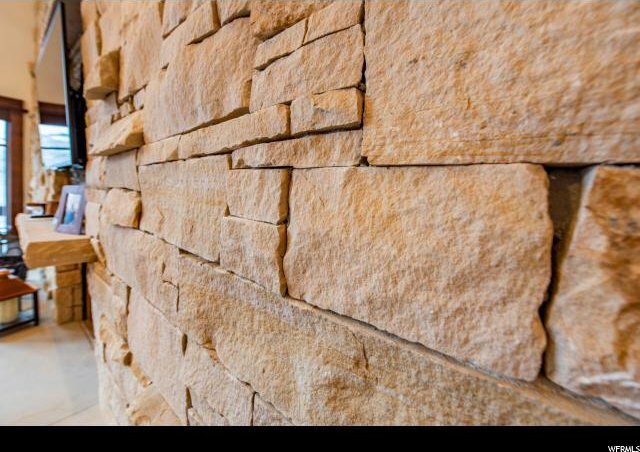 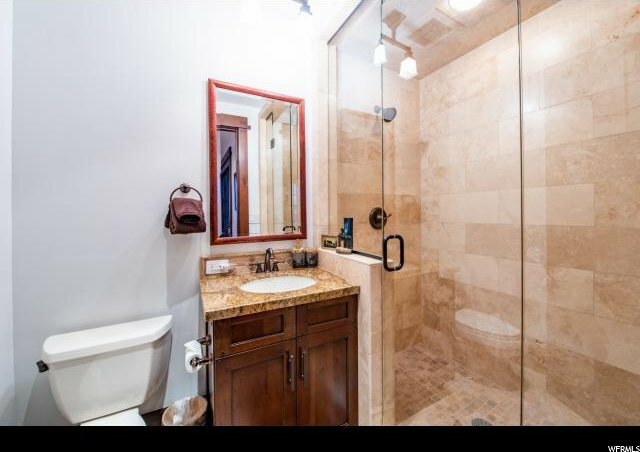 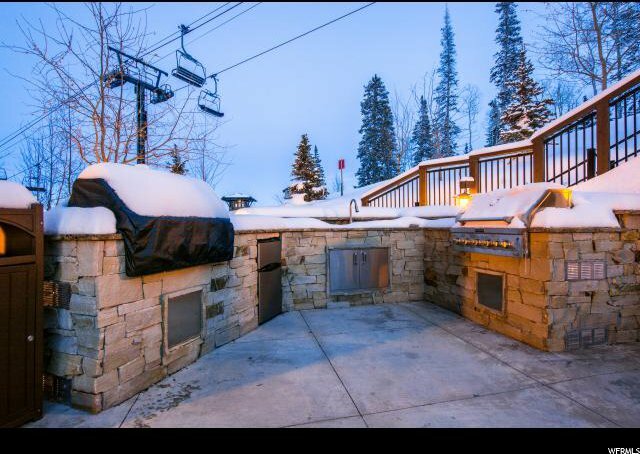 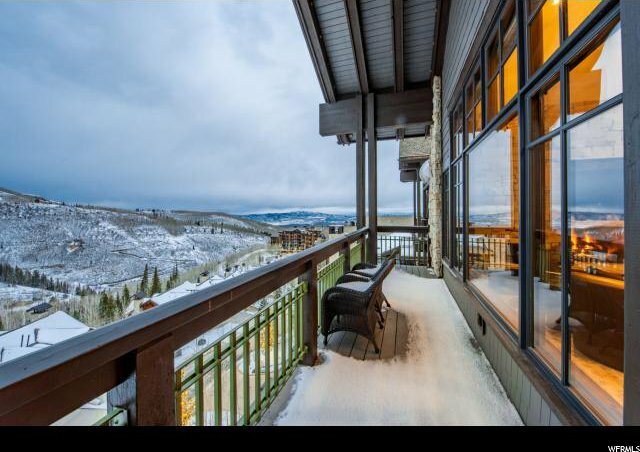 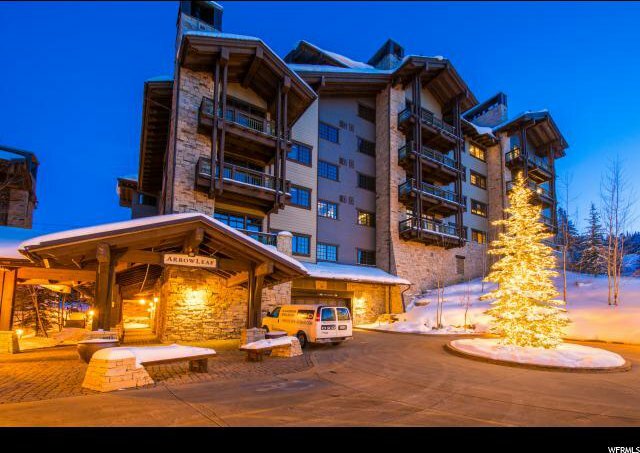 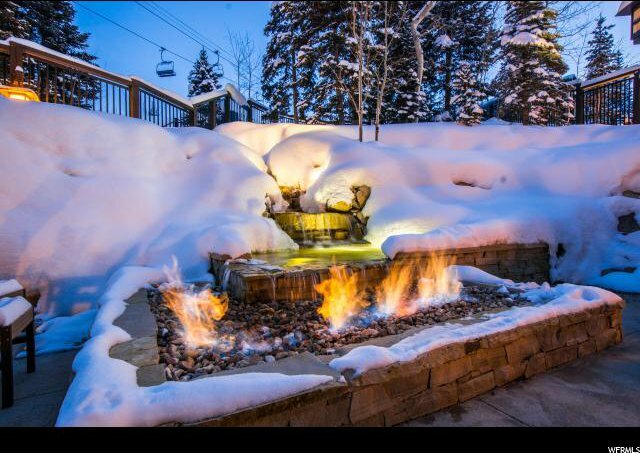 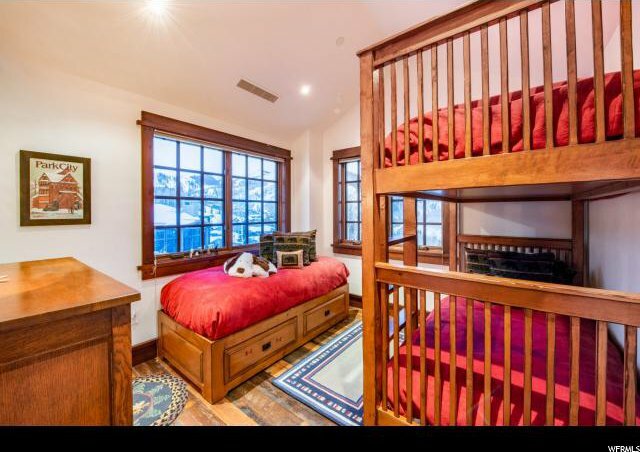 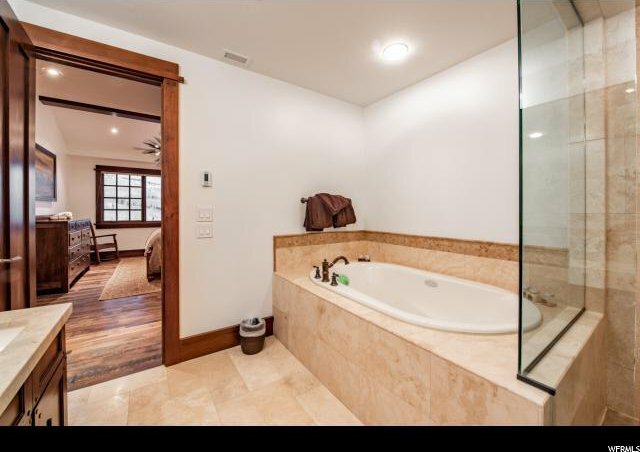 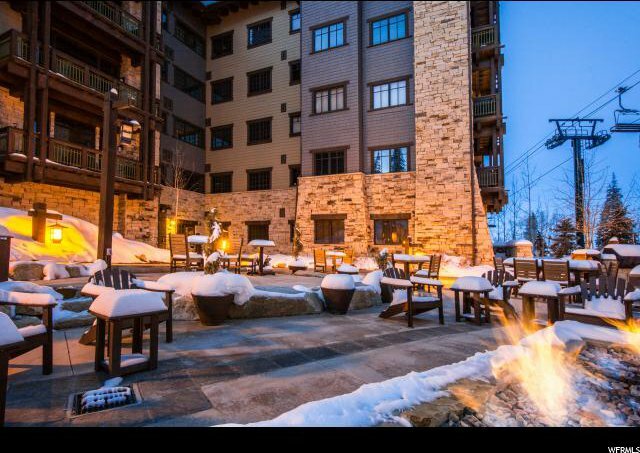 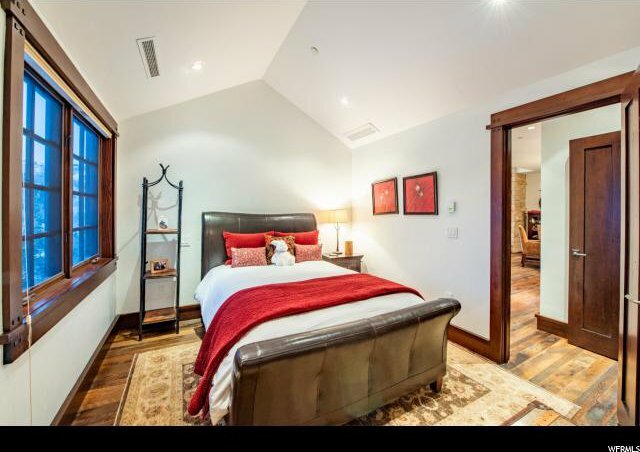 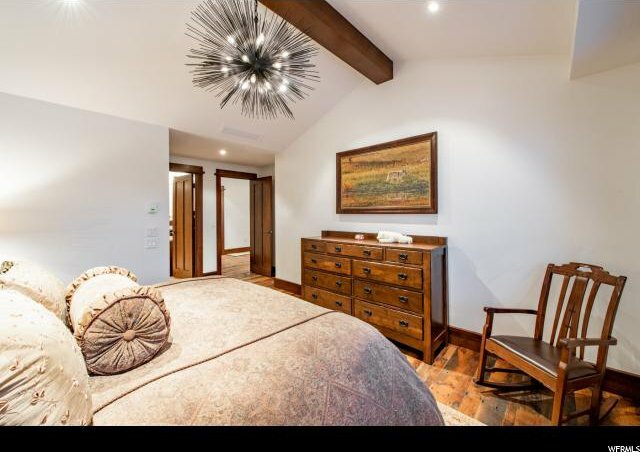 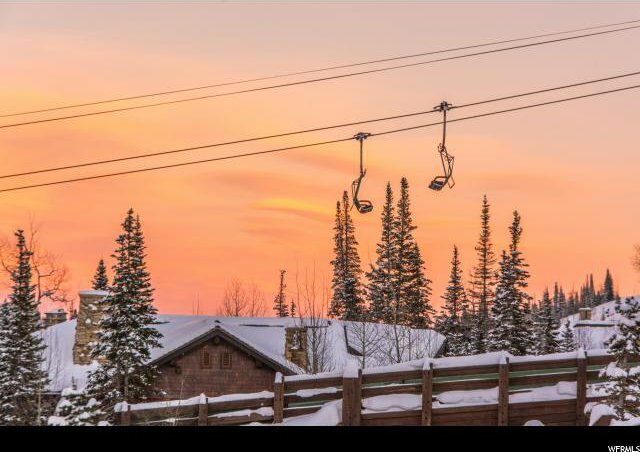 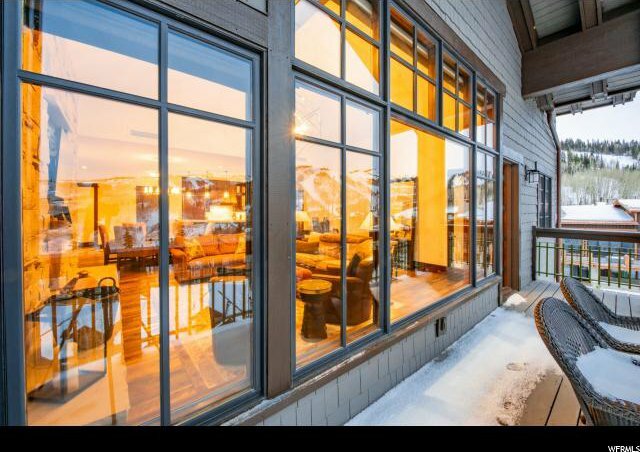 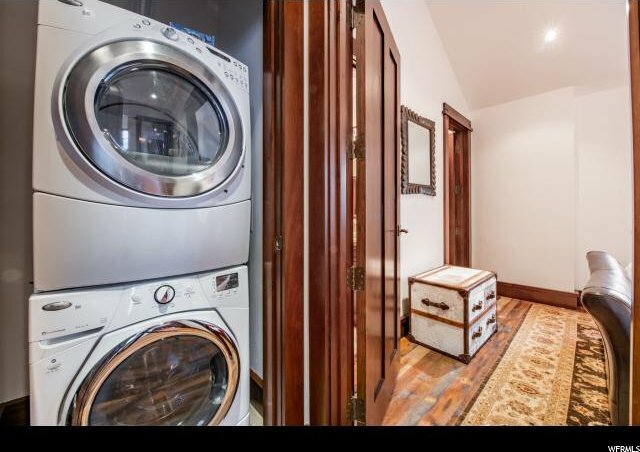 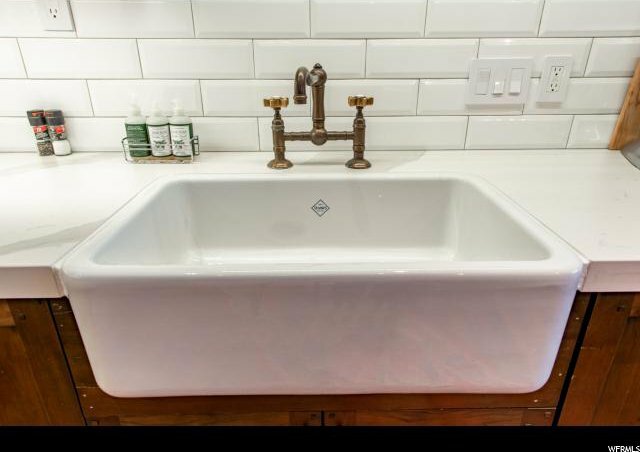 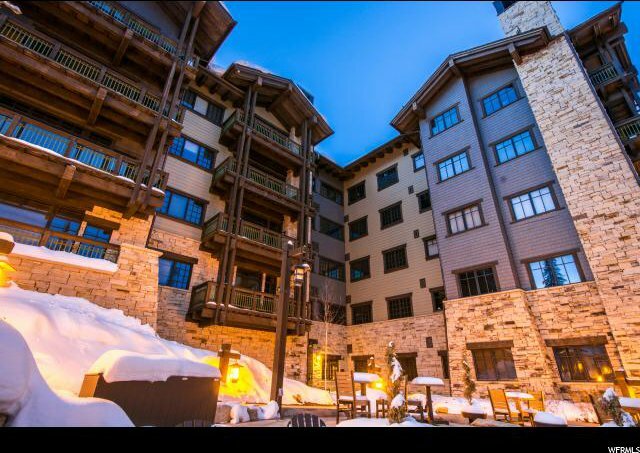 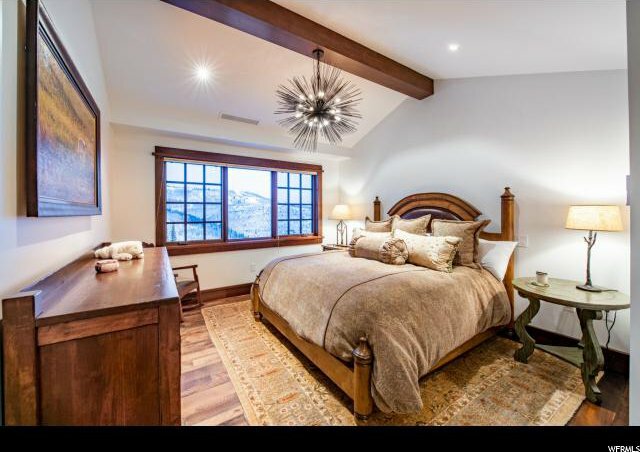 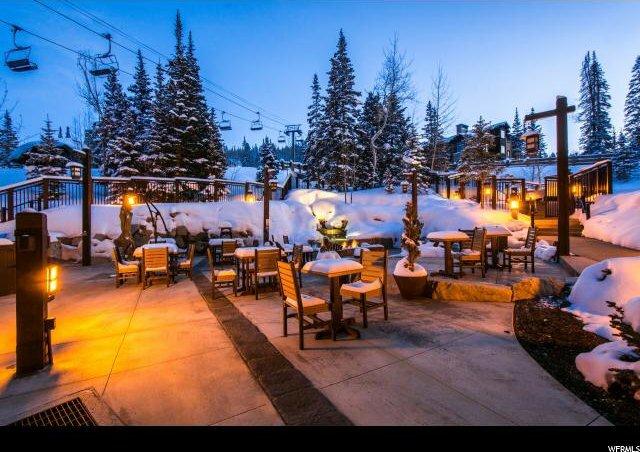 The Arrowleaf buildings offer great amenities including direct ski-in/out access to Deer Valley Resort, inviting hearth rooms, private ski lockers, several hot tubs, two fire pits, an outdoor kitchen, and a beautiful waterfall/water feature.